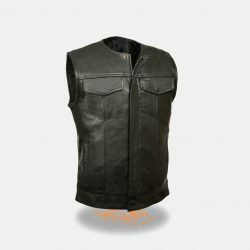 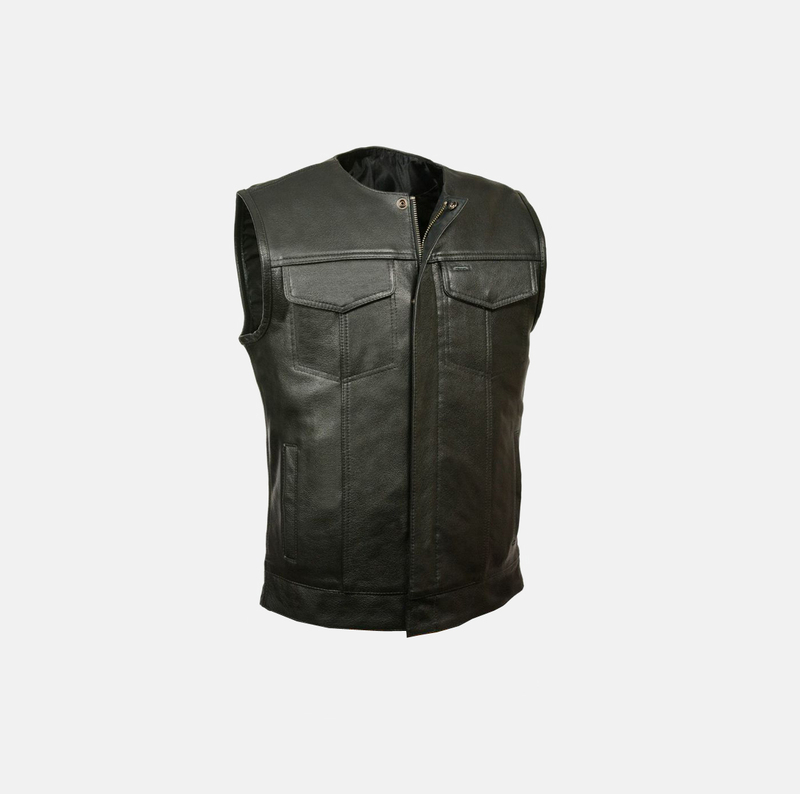 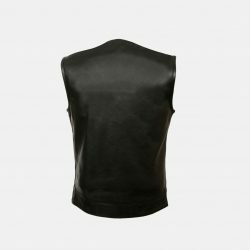 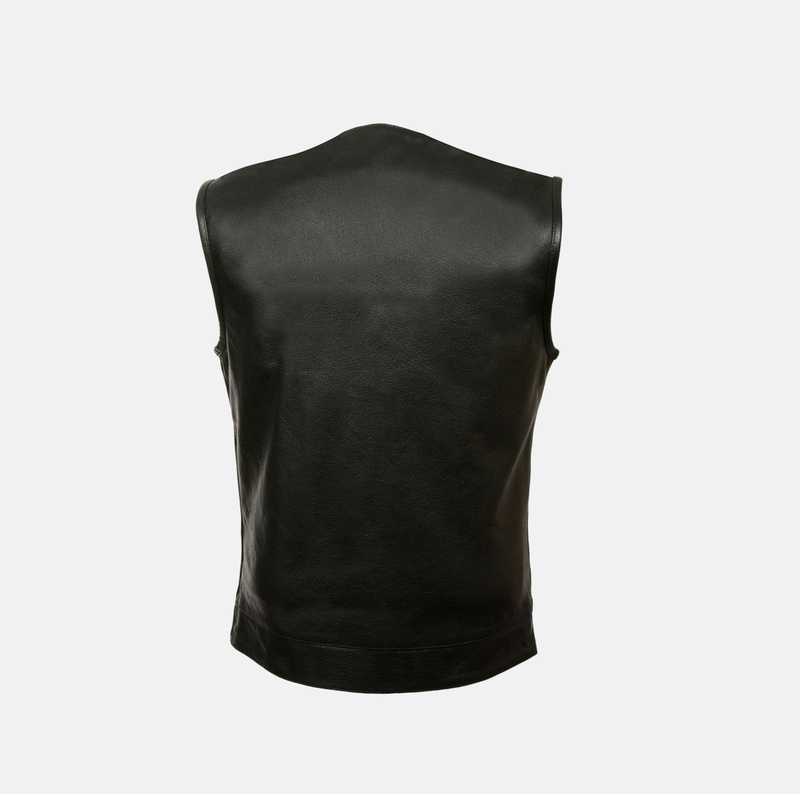 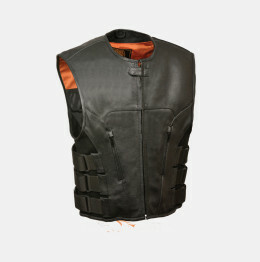 Collar less Vest w/ Single Panel Back This leather vest is constructed of premium cowhide high quality leather, this leather vest has a single panel back for easy addition of patches. 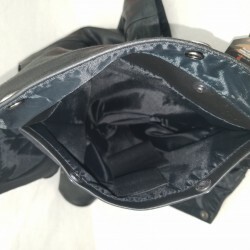 Front closure has a panel to cover the snaps with zipper. 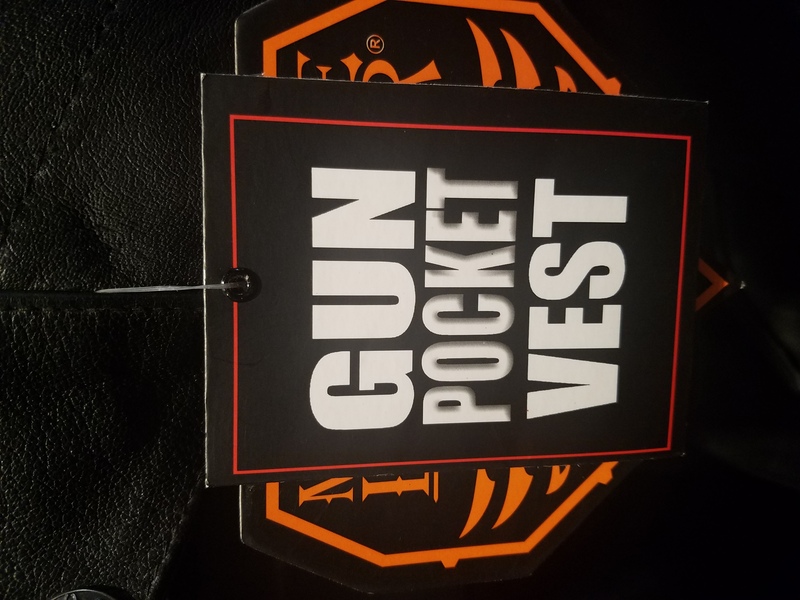 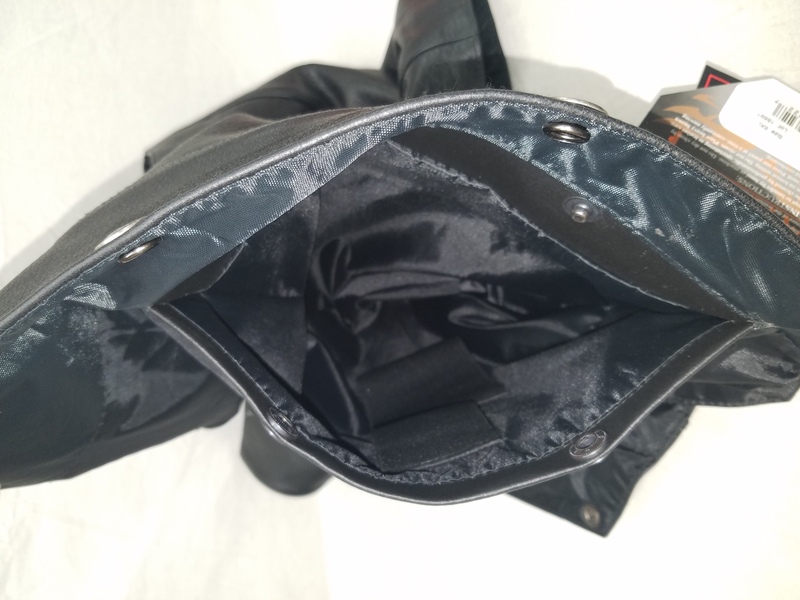 There are two gun pockets inside. 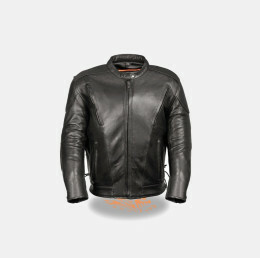 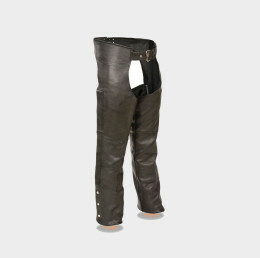 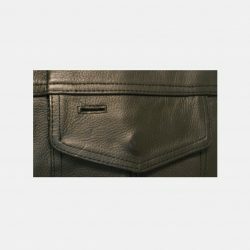 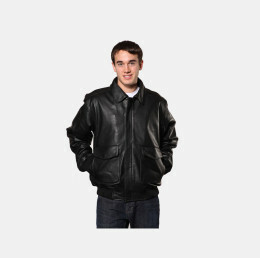 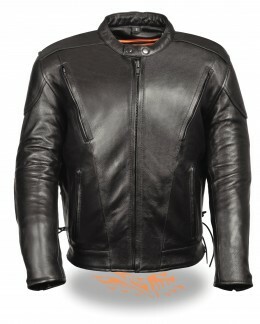 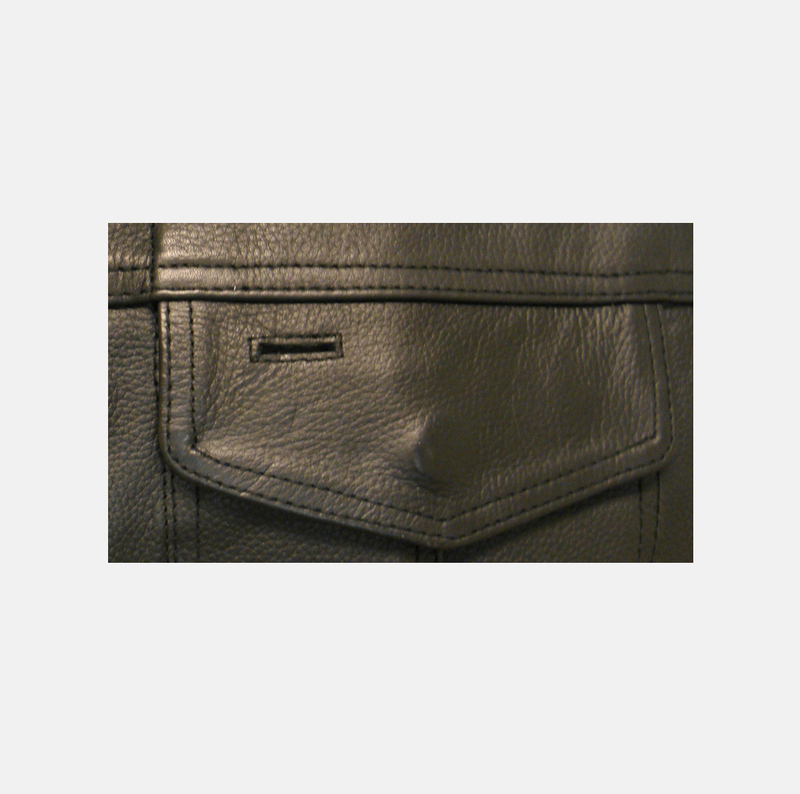 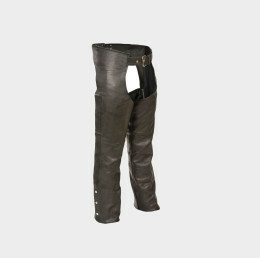 VERY DURABLE LEATHER. 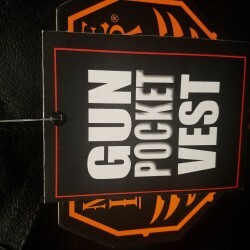 Built in dual side concealed weapon & ammo pocket.